Butterfly collage image colored with Copic markers. This is an entry in the Operation Write Home Layers challenge for this week. Thanks for visiting. 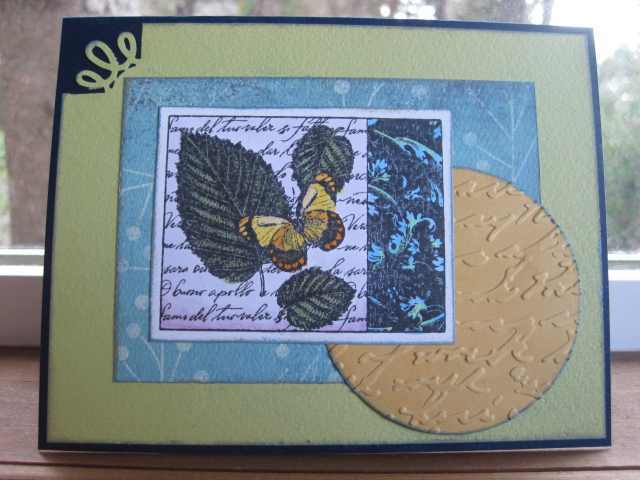 This entry was posted on Friday, April 15th, 2011 at 10:46 pm	and tagged with cardmaking, stamping and posted in Challenges, General Cards, OWH. You can follow any responses to this entry through the RSS 2.0 feed. 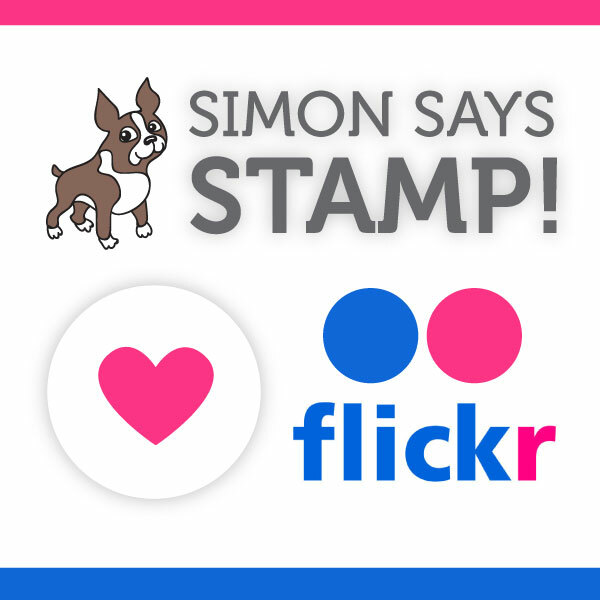 cool collage stamp and love the embossed circle, neat design! Wow this is a gorgeous card! Thanks for playing in our challenge at Operation Write Home!